Are you a soccer coach, soccer dad or soccer mom and looking for a world class soccer training according to the famous Dutch Youth Academy? 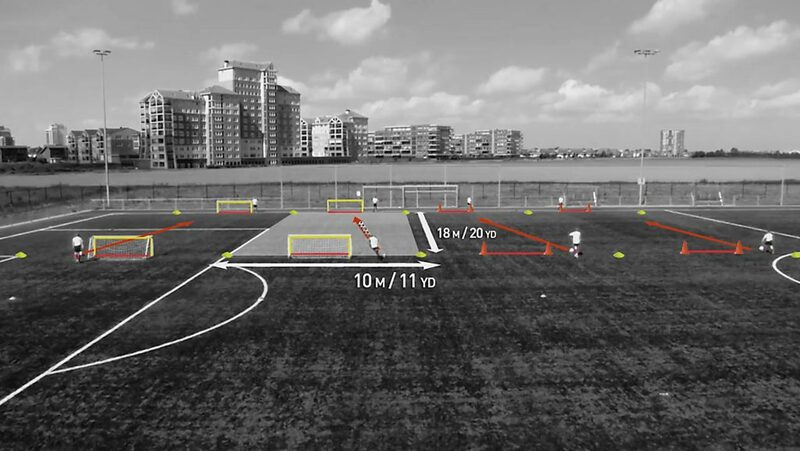 YOURSOCCERSKILLS offers you the ultimate database of YOUTH SOCCER DRILLS in VIDEO. like 1.200 American users did this month. Get a 14 day free trial and access to 10 video exercises. Upgrade from free trial to premium for only $49 annually. 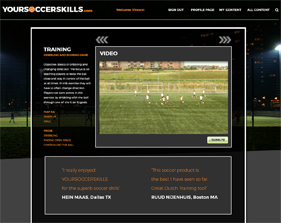 More than 100 videos and trainingsheets to use during practice. Plan all soccer trainings weeks in advance. 85% of our grass root coaches experience this as extremely easy and fun. Soccer players experience the many exercises as fun and exciting. 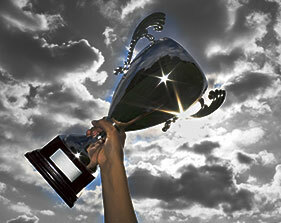 Want to achieve more success with your soccer team? 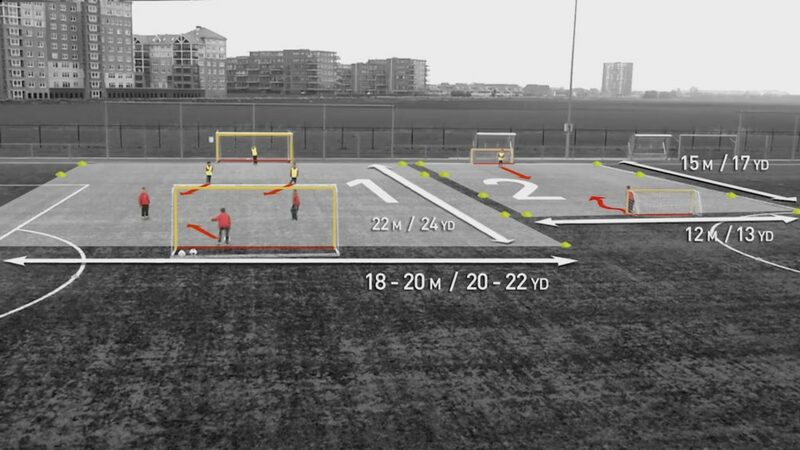 What does a subscription to Yoursoccerskills cost? You can try Yoursoccerskills for free. 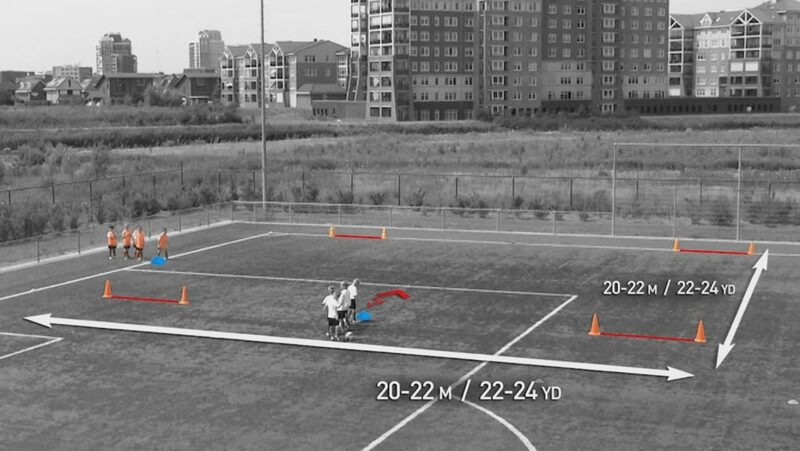 If you want to have full access to Yoursoccerskills, you can decide to subscribe for only $29. At this moment, we have a special offer for only $19 for a full year. If you want to subscribe with your soccer club, don’t hesitate to contact us directly at info@yoursoccerskills.com. For an overview of the different subscriptions: view our plans and pricing section. How often can I login and use the video database? The complete database is accessible for subscribers at any moment. Video exercises can be watched as many times as you like. You can even create a list with favorite exercises by clicking the gold star. After clicking the gold star, the exercise will appear in the list of favorite exercises. How can I get support from YOURSOCCERSKILLS.com? First of all, we advise you to read the FAQ to see if your question is treated. 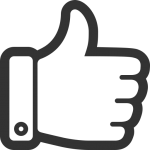 For PREMIUM subscribers, we offer LIVE phone support and e-mail support. 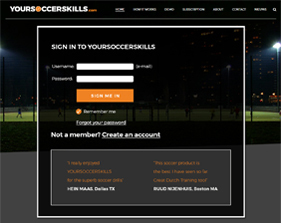 You can always send an e-mail to question@yoursoccerskills.com. 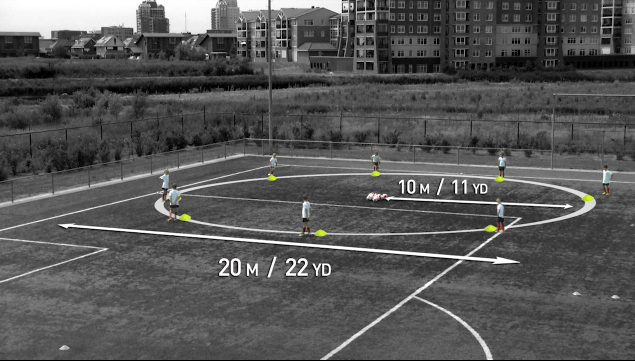 Yoursoccerskills is truly the best system to develop youth soccer. The video explanation is outstanding and the progress of your youth team will be amazing. 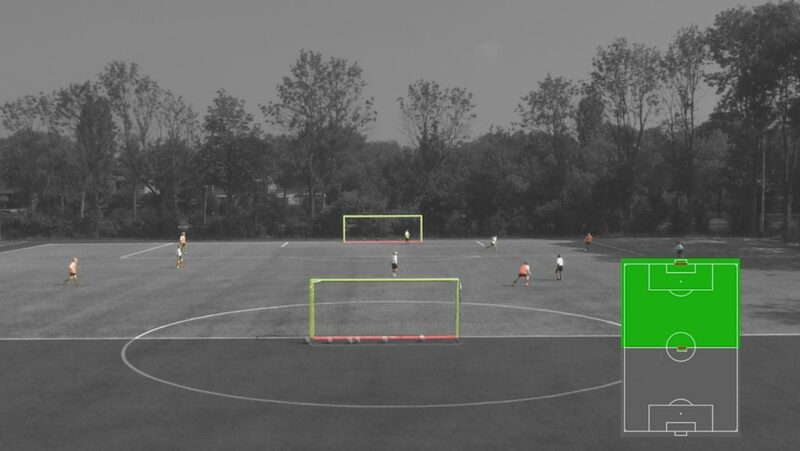 I would advise every coach to use this fantastic tool! 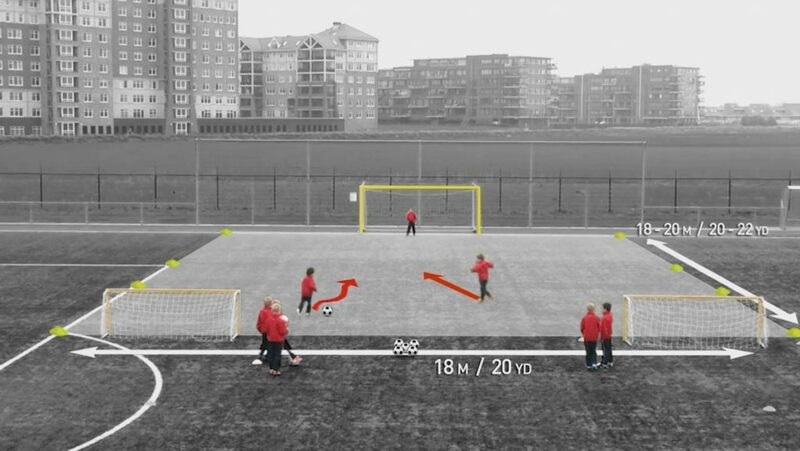 Educating young soccer players is crucial for their future development. As a former coach in the Dutch Academy I can really recommend Yoursoccerskills to all coaches who want to train with fun and progress.